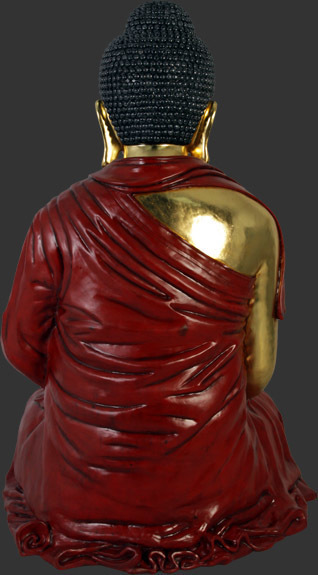 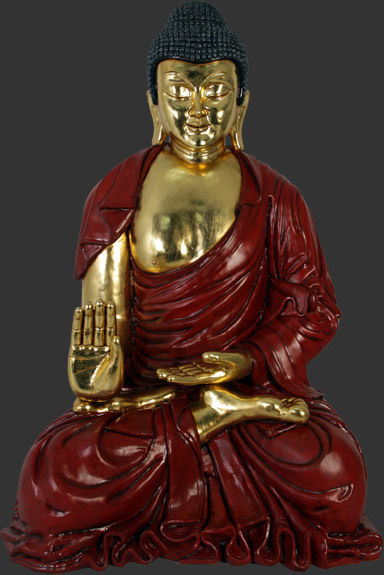 This amazing giant Buddha sits over 7ft tall and is made from fibre glass and concrete and has been finished in the traditional red and gold colours. 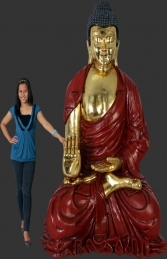 This giant 3D fibre glass and concrete Buddha will make a huge impression in any Oriental restaurant, garden, Oriental theme or yoga studio. Buddha’s are known to bring you good luck, wealth and happiness.